This week, The Village Vets will join The Weekly Check-Up to discuss the ways to keep your pet healthy during the cold winter months. It all began with the purchase of Cedar Village Animal Clinic on March 8, 2000, which later became The Village Vets of Lilburn-Stone Mountain. Drs. 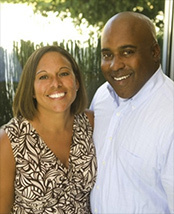 Will Draper and Françoise Tyler, both 1991 graduates of Tuskegee University’s School of Veterinary Medicine and married since 1993, opened The Village Vets of Decatur on March 26, 2001. The Village Vets pride themselves on being a full-service hospital, capable of handling most medical and surgical problems. They provide a wide range of services such as preventative health care, dental care, surgery, boarding and grooming. The Village Vets’ hospital staff consists of well-trained and highly qualified personnel, who constantly strive to provide the best medical and surgical care possible for our patients. 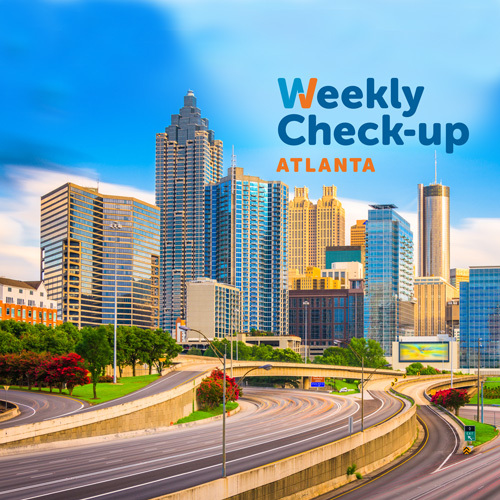 The Village Vets was also recently voted as metro-Atlanta’s "Best Vets" in the November 2012 edition of Atlanta magazine’s "Best of Atlanta" contest – their fifth consecutive honor in this publication. Learn more about The Village Vets.